Great tunes, great clothes, great look. 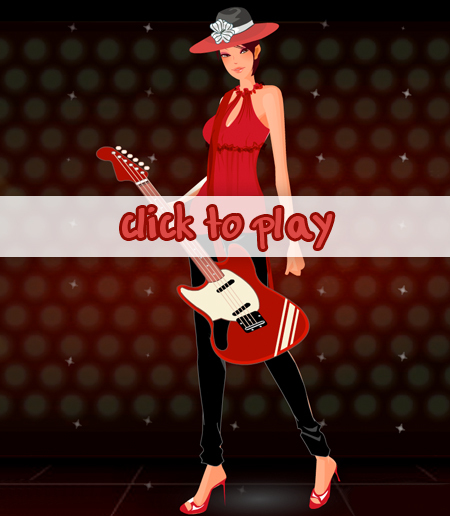 Rock out on the guitar in high fashion! Pick your guitar, your clothes, and lets Rock and Roll.